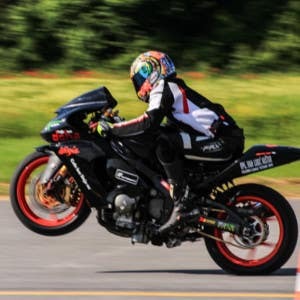 For those more likely to be on Sportsbikes, and/or like to engage in more track days or competitive motorcycle racing, you’ll need some durable, reliable and stylish gear to keep you looking and feeling your best. 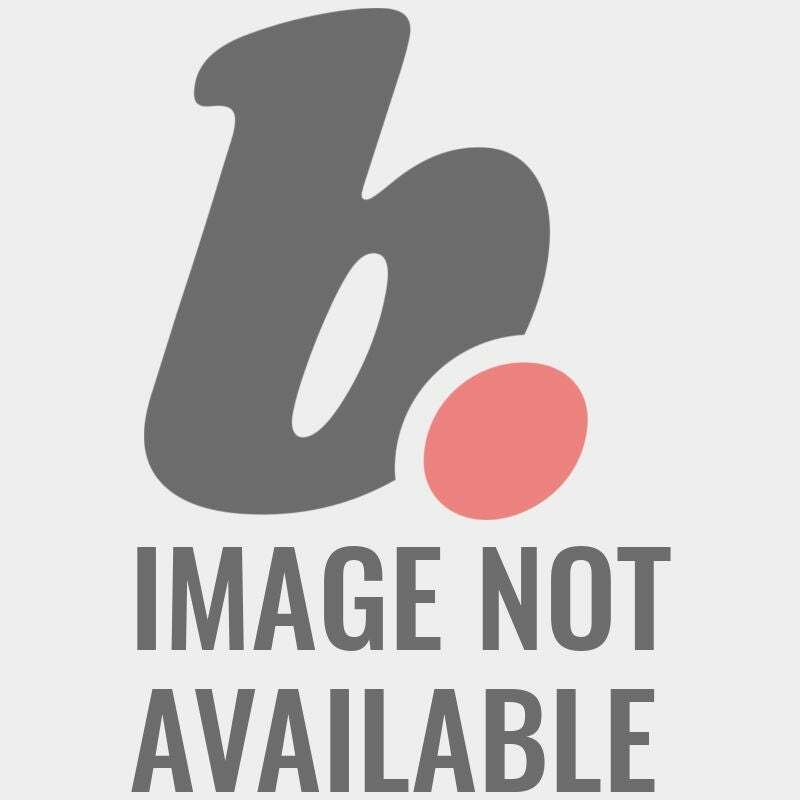 With that being said, why not browse Bike Stop’s range of motorcycle suits? 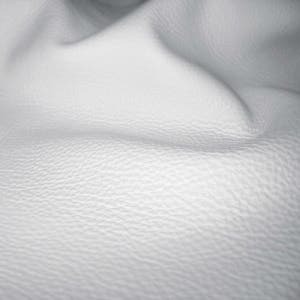 We have an impressive selection for you to choose from including options that are suitable for both men and women. It’s important for every rider to be able to find the appropriate gear they need, which is why we’ve spent the time developing this range. When it comes to motorcycle gear and clothing, you get exactly what you pay for. 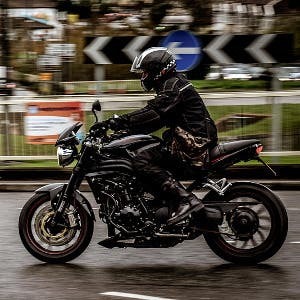 At Bike Stop, we only source our motorcycle suits from the best motorcycle brands on the market, offering you reliable and high-quality suits for the price you pay. 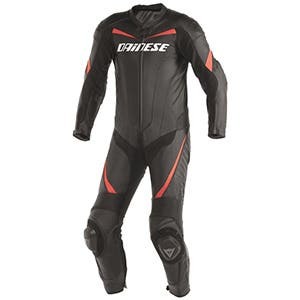 Including a full range of Dainese D Air. 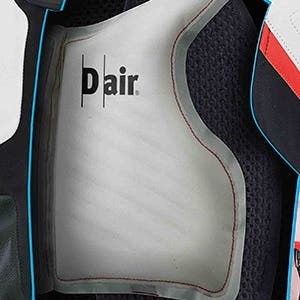 Our three main providers of motorcycle suits are RST, Dainese And Spidi. These brands specialise in crafting the best suits, perfect for those who need that 360° level of protection. 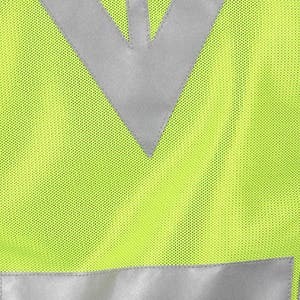 Within our range of motorcycle suits, you can find great looking suits that of course are always protective but can also flatter your style. Choose from classic, black leather suits for a timeless look or try something a bit bolder and for the ultimate track day protection there’s the Dainese D-air Racing Misano and Mugello suits. You can customise your one piece however you like to get the perfect fit and level of protection. 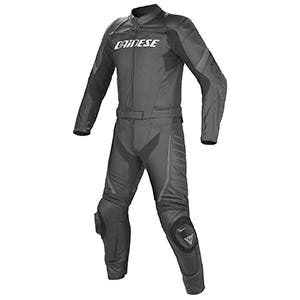 We offer full Dainese Custom Works/Made to measure and also tailoring for almost anything we sell! 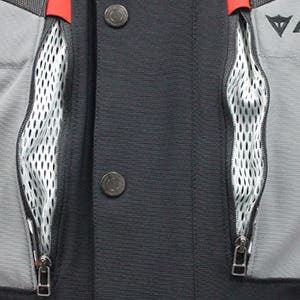 With some suits featuring built in air bags we also offer the choice to add extra body armour in vital areas, you can create a suit that is perfect for you and your needs. 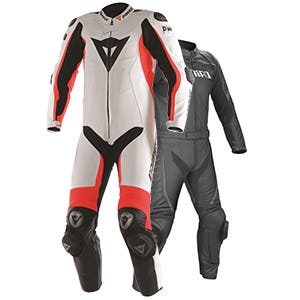 We have a wide range of different shape and style motorcycle suits for you to choose from. Depending on your chosen riding style, you’ll need different styles of suits to match. 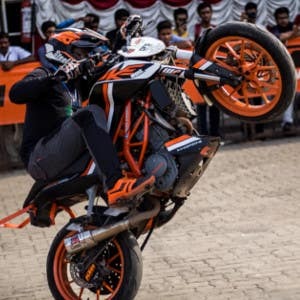 In this range you can choose from One piece motorcycle suits, Suits for men, Suits for ladies and Two piece motorcycle suits. 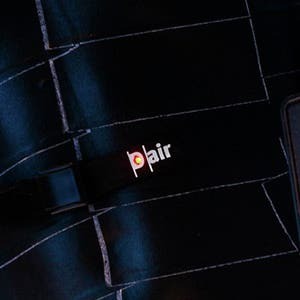 Each suit offers different fits and advantages, so make sure you confirm with a Bike Stop expert which suit is better for you.